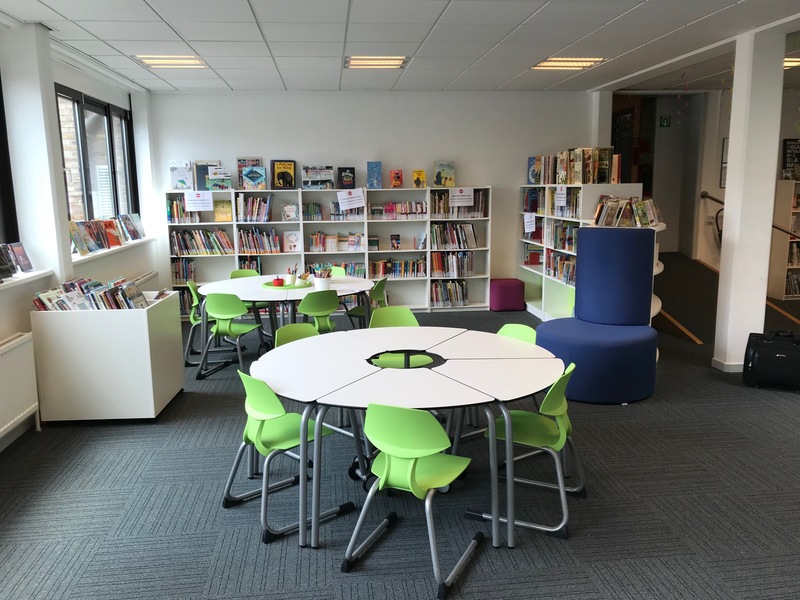 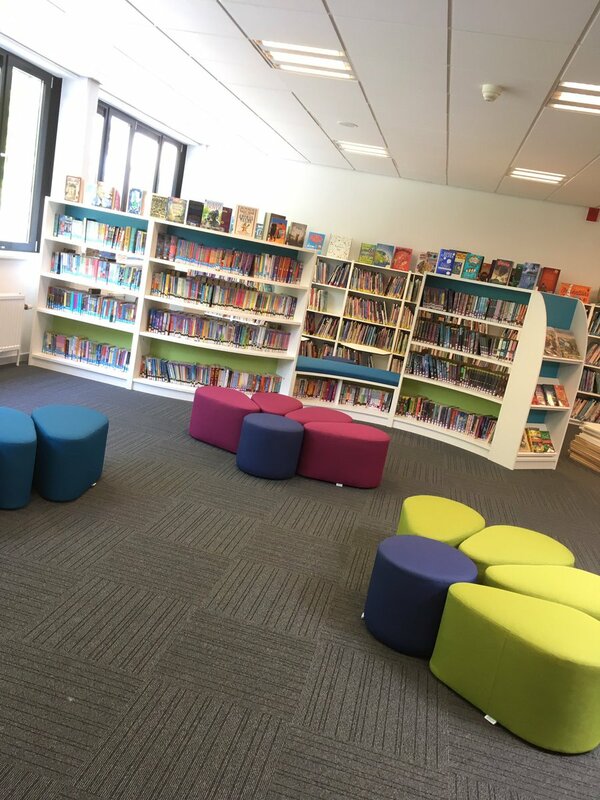 zioxi worked with the British School of Brussels to refurbish their primary Library. 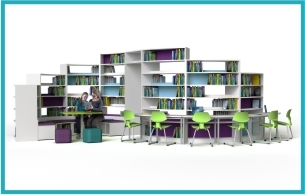 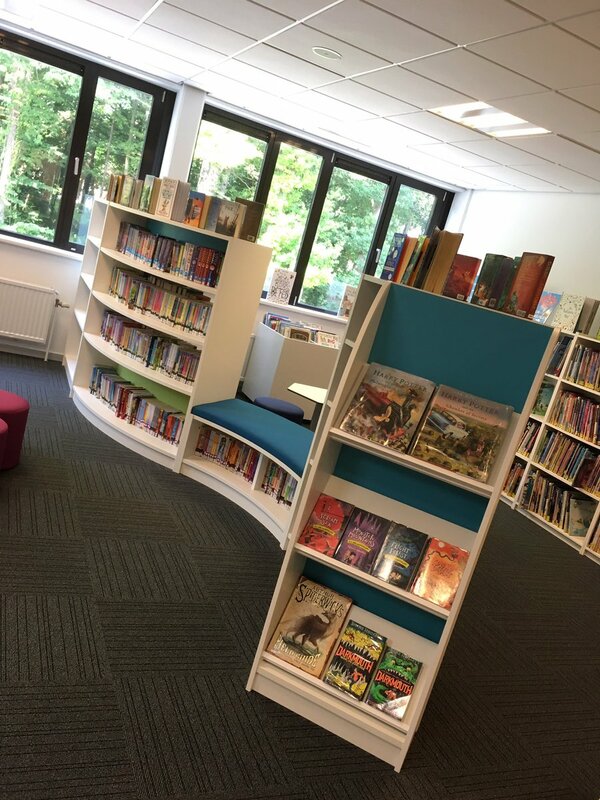 zioxi were recommended to the British School of Brussels from the International School of Dusseldorf and they approached us to create some ideas for their primary library refurbishment project. 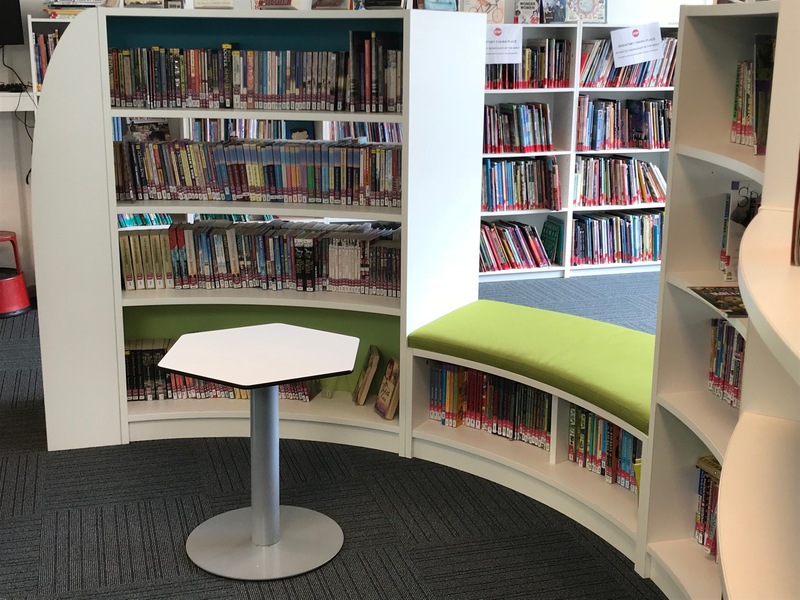 We wanted to present a space where reading was encouraged, with seating integrated into the bookshelves. 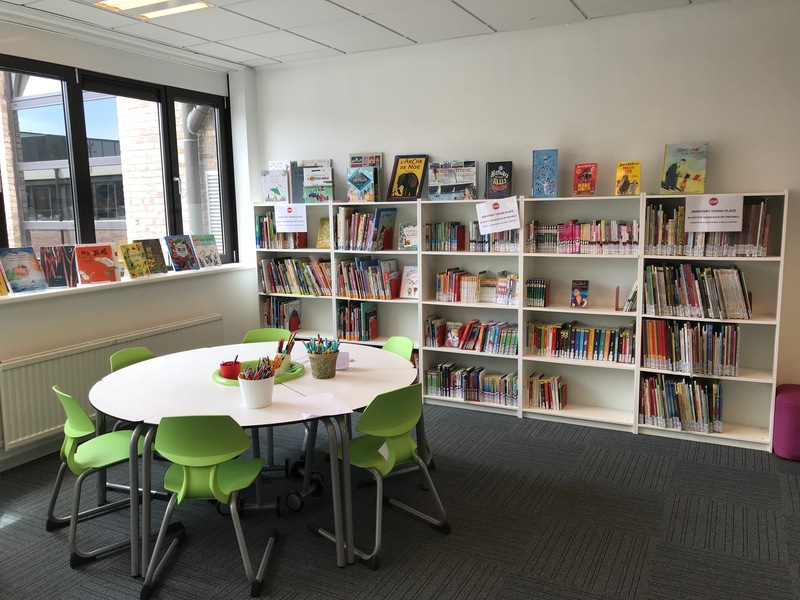 This kind of approach supports learning, encouraging the students to select a title and then sit and dip into it immediately. 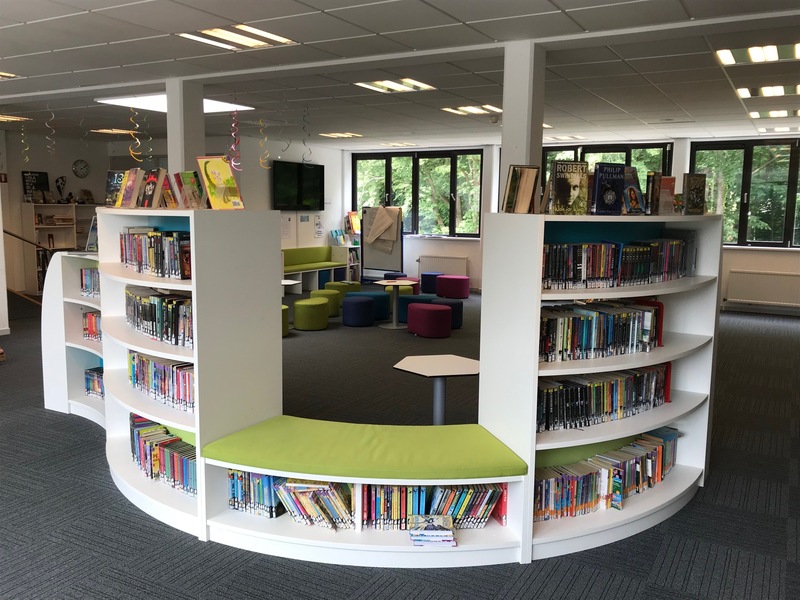 For more information about this fantastic project, see the full case study below.